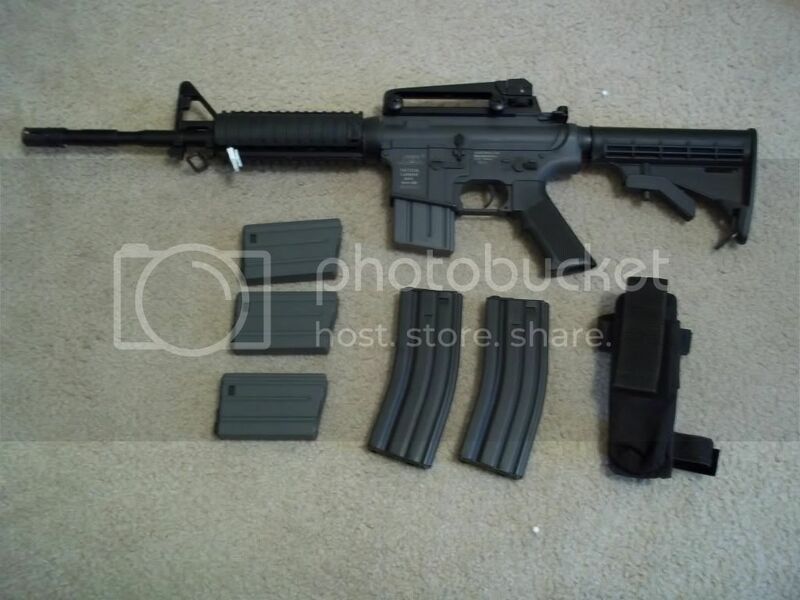 Up For grabs today is my ICS m4 Ris bought back in June 09. 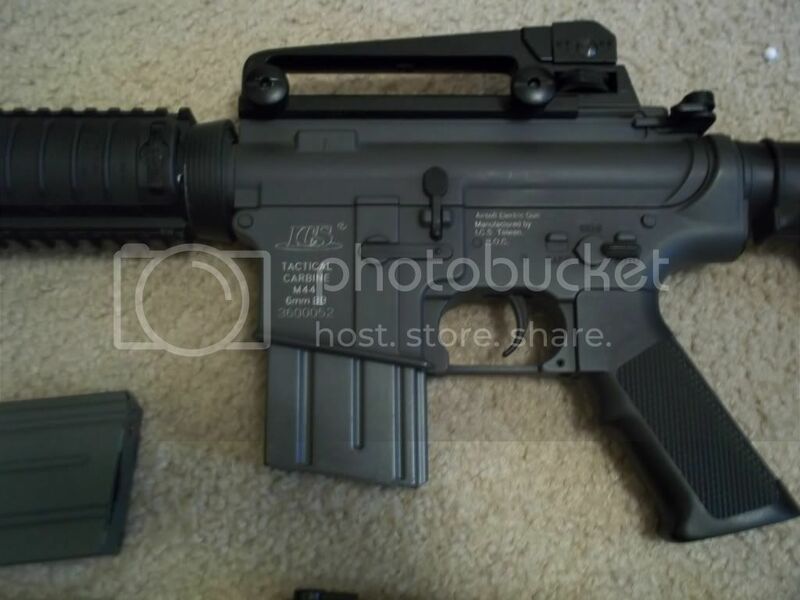 It has more or less been siting in my gun cabinet since I got my Ptw in July 09. It was my primary for about a month It has seen a total of 2 games. 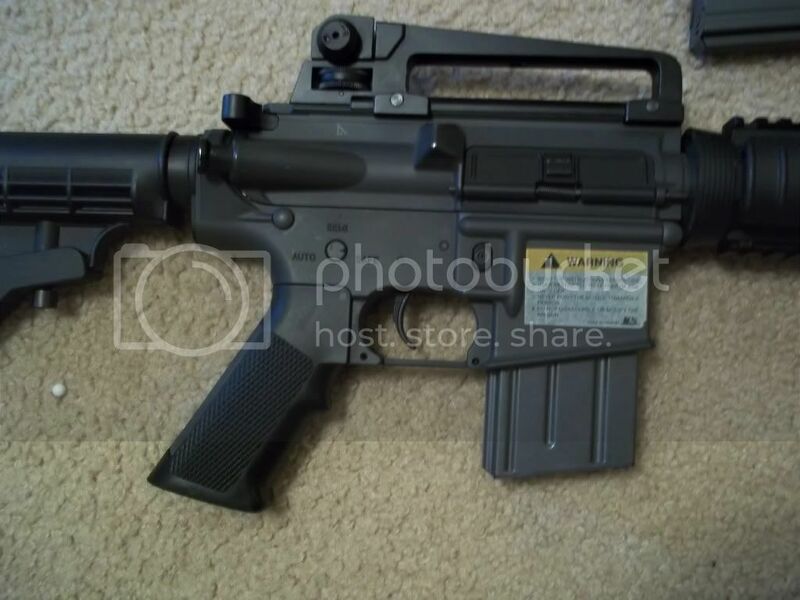 has had around 5000 rounds It. Bone stock and unopened Last chronograph was 315 fps at Springfield The day after pt 1. Last edited by Conners; 09-10-2011 at 12:47 PM. Price drop Now 225 shipped or 200 picked up local or at a game. Any chance you might be willing to sell the Vietnam mags separately?